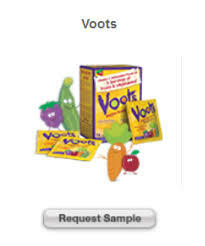 Get a free sample of Voots Veggie-Fruit Tart Supplements for Kids from Target. 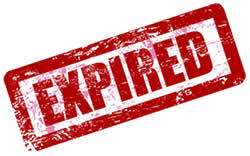 Click on the Request Sample link below Healthcare Samples. Answer the survey questions, provide your shipping info and confirm.